Moose Toys are the makers of Shopkins. My daughter absolutely adores these collectible toys. They are tiny and come in blind packs, regular sets of 5 and 12. 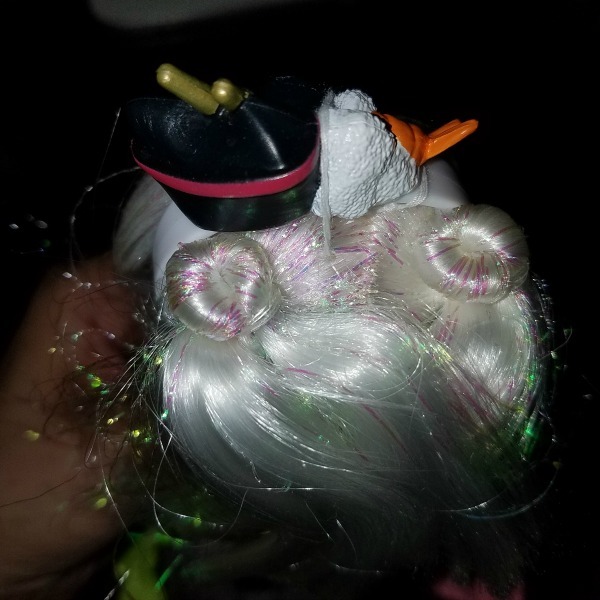 The sets always come with a surprise Shopkin. Shopkin Shoppies are these cute dolls that come with Shopkins and accessories. This is our first Shoppie ever. Sara Sushi is super cute. Better yet, these toys are kawaii. Her little shoes are sushi too. Her hair is in cute buns. She comes with a sushi head band too. Shopkins are fun to collect for kids but I even find myself wanting to get more of them. Her Kimono bow comes off. The shoes can come off too. She comes with a purse and small brush. We found Sara Sushi at Target. 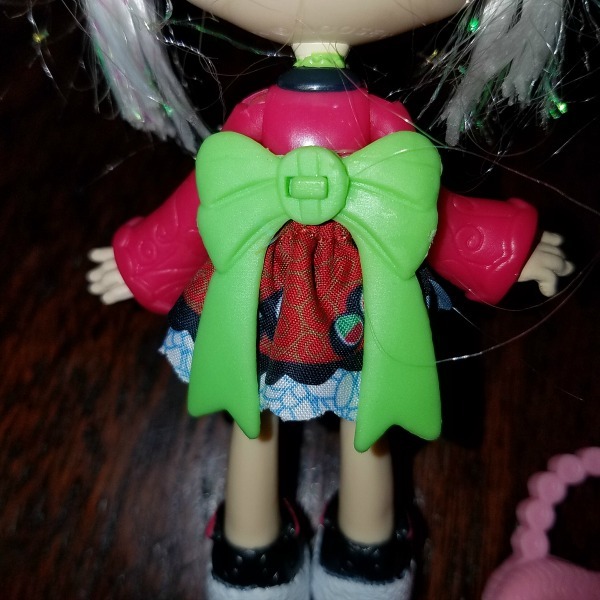 Overall, we were pleased with this doll addition to our Shopkins collection. I have a feeling we will be buying more of them. 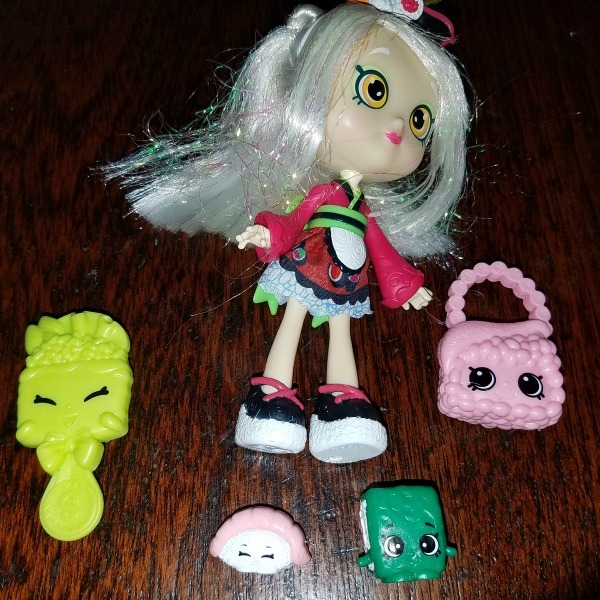 Do your kids collect Shopkins? What are their favorites? My kids are obsessed with Shopkins and play with them all the time. I had no idea they had dolls now, I so need to show my daughter - she will flip! Friends of ours have 2 daughters, and we just saw what these were all about when we visited last. That is quite the collection to get started with that's for sure.